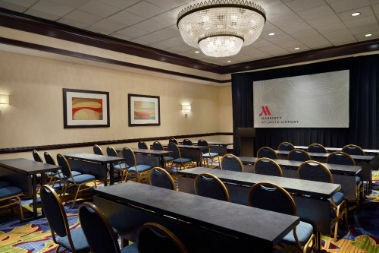 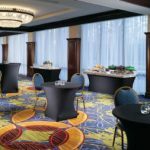 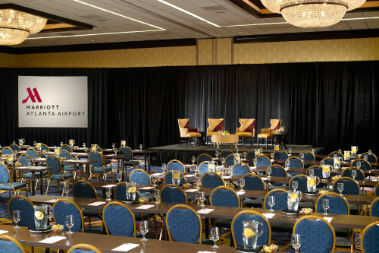 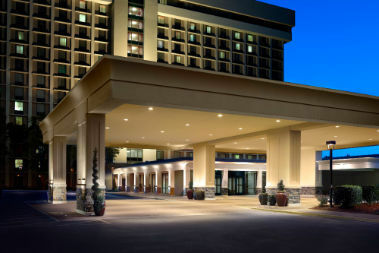 Our venue, The Atlanta Airport Marriott is now SOLD OUT during the SECO week. 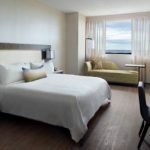 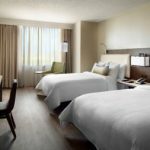 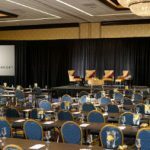 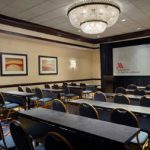 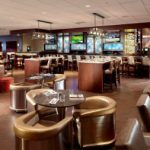 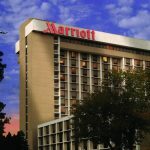 Still need a room reservation during SECO18? 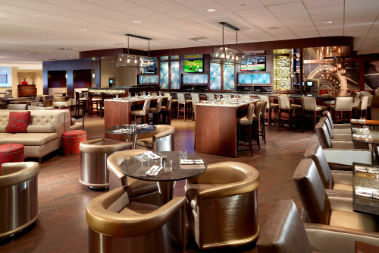 May we suggest Courtyard Atlanta Airport South/Sullivan Road. 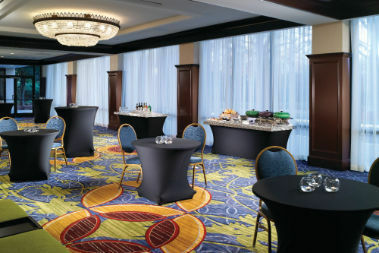 Call 800-922-3653 for reservations. 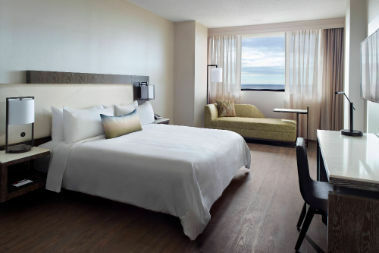 Mention SECO to receive the special rate of $144/night. 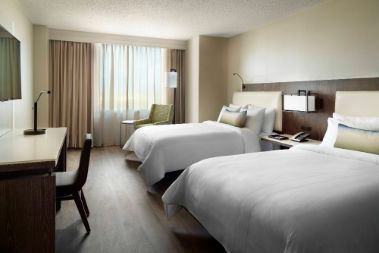 Block of rooms will be released on Tuesday September, 18 on or before 5pm. 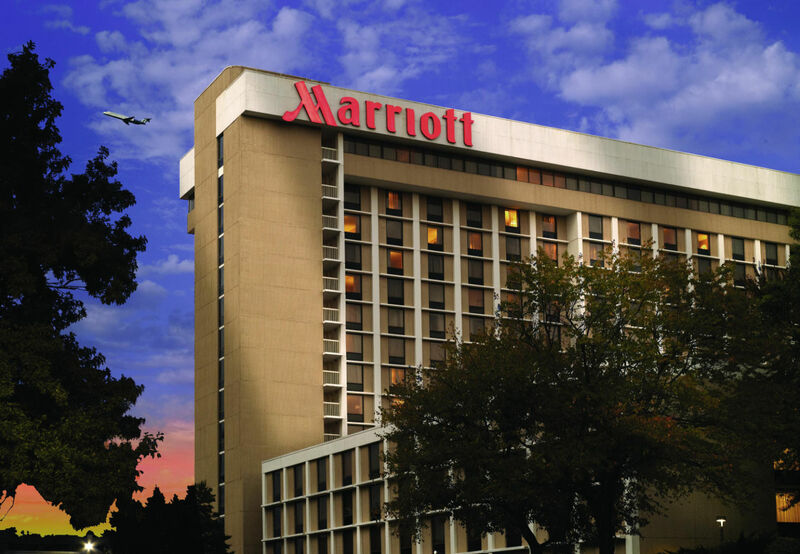 We have a limited number of rooms reserved at this special rate…Don’t wait! 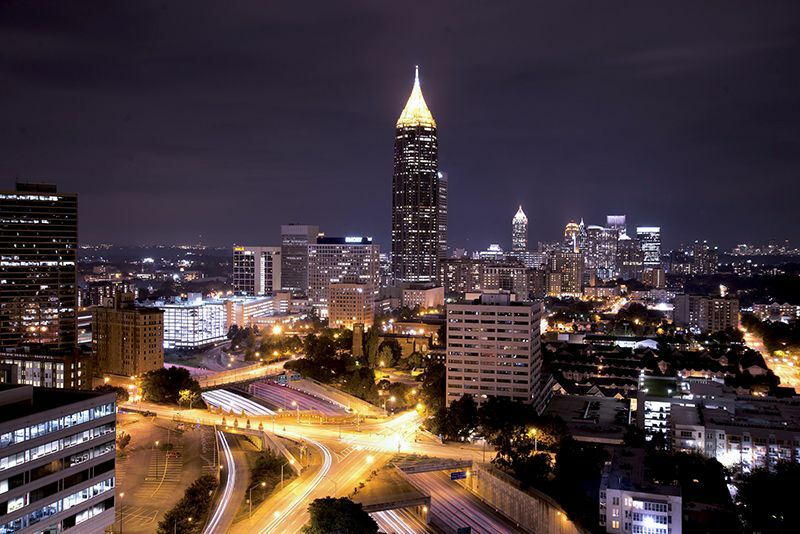 Atlanta is famous for its southern charm, fine dining, shopping and rich history. 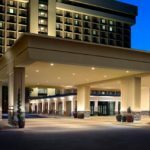 While you’re in town for SECO18, be sure to check out all the local attractions that are nearby.